One a Day Banana Pack an option for European retail? 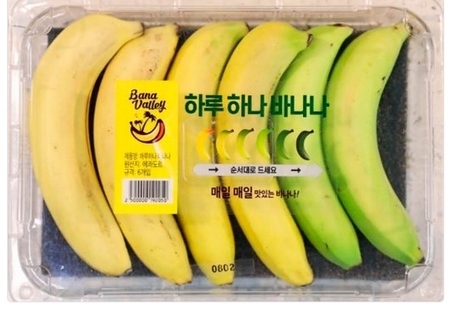 The ‘One a Day Banana Pack’ from Korea went viral on social media last week. A feast for the eye, but could it also be realised in European retail? 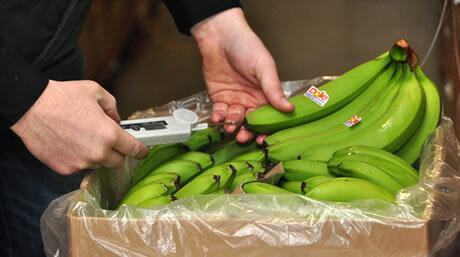 We asked Hans Maagendans of the independent banana ripening plant Banafood Services from Straelen in Germany.